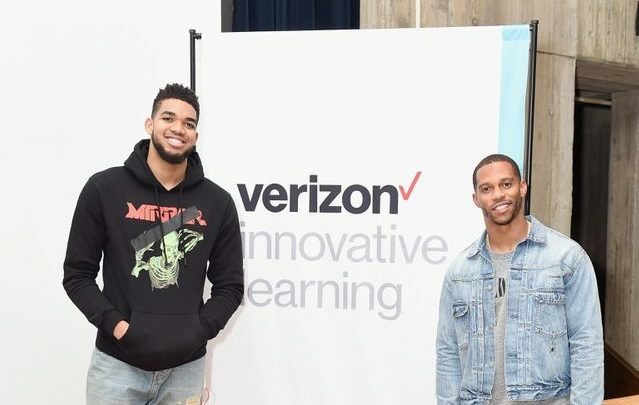 This year’s Super Bowl in Minneapolis was a bit of a change for NFL Wide Receiver Victor Cruz, as he joined Verizon Innovative Learning’s latest initiative that focuses on the importance of STEM access for school-kids in our ever-changing technological world. 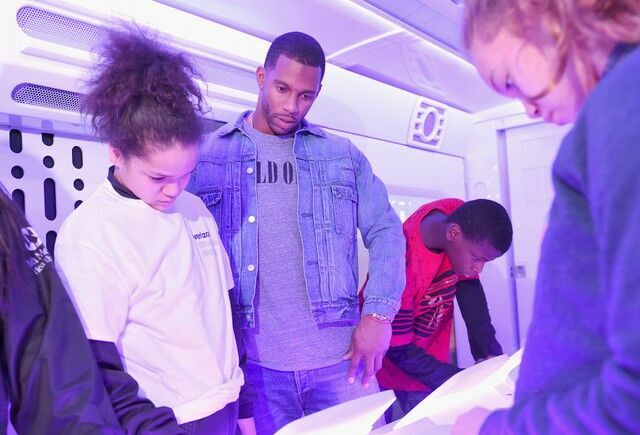 Victor is no stranger himself to STEM study, as his Victor Cruz Foundation focuses on STEM programming for youth in underserved communities. 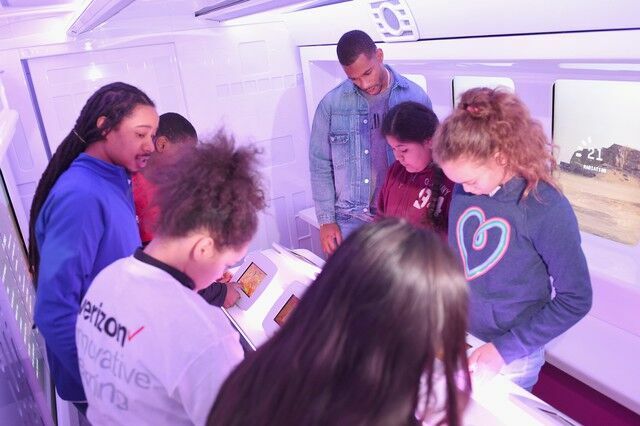 Along with NBA player Karl-Anthony Towns of the Minnesota Timberwolves, Cruz surprised the students of Franklin Middle School in Minneapolis (a Title I school which provides a high number of students from low-income families with an education) with Verizon’s new Explorer Lab, an immersive experience in which the students get the chance to become scientists with hands-on learning equipment. The duo also spoke to the underserved middle school students about how they can break into the sports industry, not through athletic ability, but with tech skills.